Last Thursday, I was invited by General Mills to attend their regional Box Tops University event in Baltimore, MD.This was a no-brainer for me. On several occasions I have shared my passion (some call it an obsession or addiction) concerning Box Tops For Education. 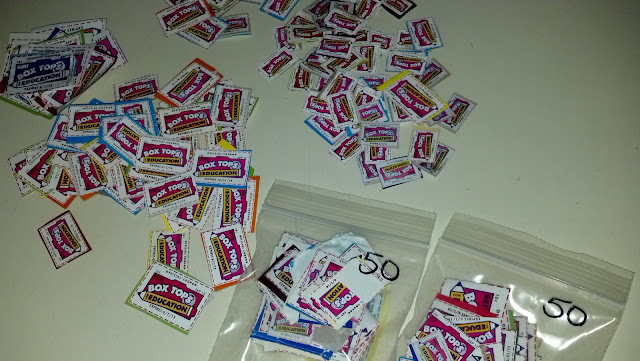 You can see a bit of that in the picture above, as I demonstrate how I count and sort the Box Tops to send to school with my son. Needless to say, I accepted the invitation without hesitation. When the day arrived, I was unable to attend. My aunt was in the hospital at the time, so I used my common sense and visited her instead. I figured there would always be another opportunity. I was a bit bummed about it, but it didn't take much to get over my absence at the event. 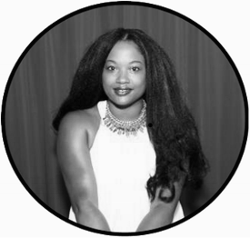 However, I wanted to learn about other fun and creative ways to boost my the earnings at my son's school and possibly bounce ideas off of other passionate people and coordinators. I am NOT a coordinator my my son's school, but I do offer my services when they are needed. Not everyone cuts out the tops correctly or there may be a need to count the tops. So, when the opportunity presents itself, I help. So, what's all the hype about Box Tops for Education? What's the big deal? They're just little pieces of paper worth 10 cents. Surely they can't help THAT much. Not so fast. Here's a few things you should know. Your school can earn up to $20,000 every year by clipping Box Tops coupons from hundreds of favorite products. Each Box Tops coupon is worth 10 cents for your school. Schools also earn cash through Marketplace, the online shopping program where you can earn eBoxTops on purchases from more than 200 online retailers. Learn about these and more ways to earn cash for your school at www.btfe.com. 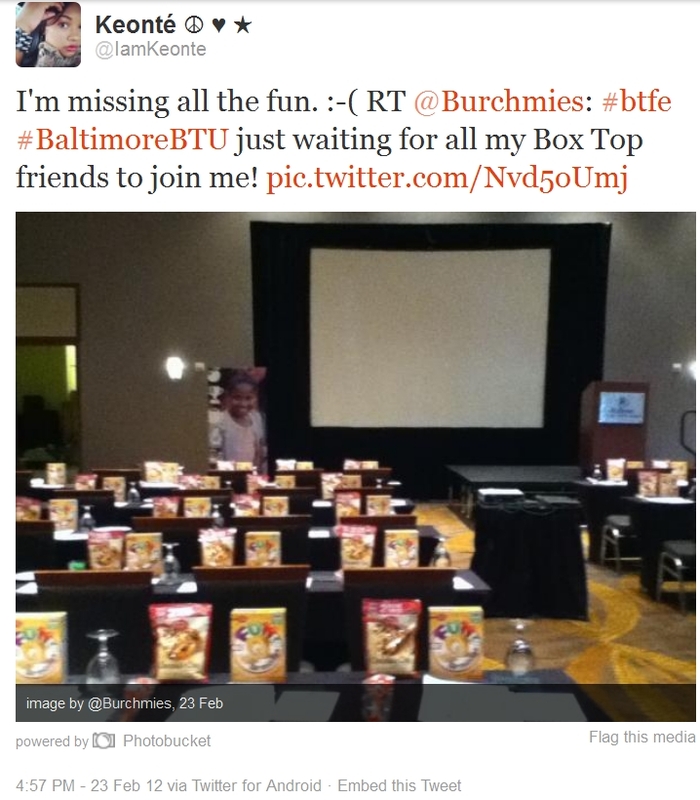 The Box Tops University next stop is in Atlanta, GA. Find out how you can register for this event by reading the note on the Box Top for Educations Facebook Page. 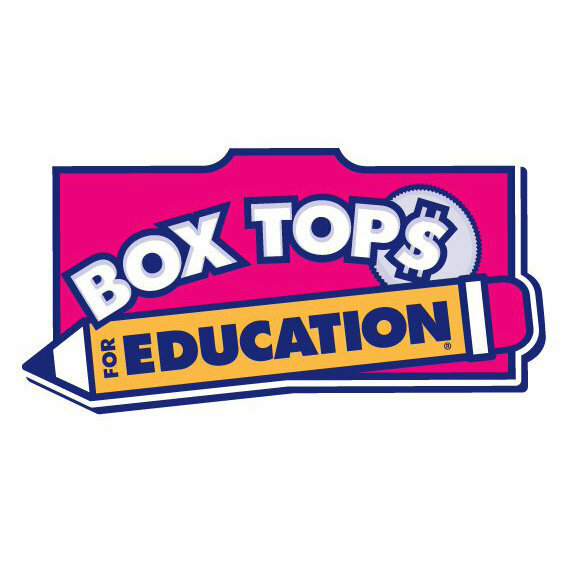 Box Tops for Education offers parents easy, everyday ways to earn cash for their school . The program began in 1996, as more and more schools struggled to make ends meet. Each year enrolled schools receive a program kit to help them build their own comprehensive fundraising campaign. Most schools designate a program coordinator to develop ways to encourage parents, school staff and community members to clip Box Tops from participating products and bring them to school. After the collected Box Tops are sent in to General Mills, the school receives a check, equivalent to 10 cents for every Box Top redeemed to spend on anything they choose. Schools have used the cash from Box Tops for Education to purchase items such as computers and computer software, library books, art supplies and playground equipment. Support our kids’ schools today at www.btfe.com. I received information, a gift card and sample products provided by General Mills. The opinions and views are my own.